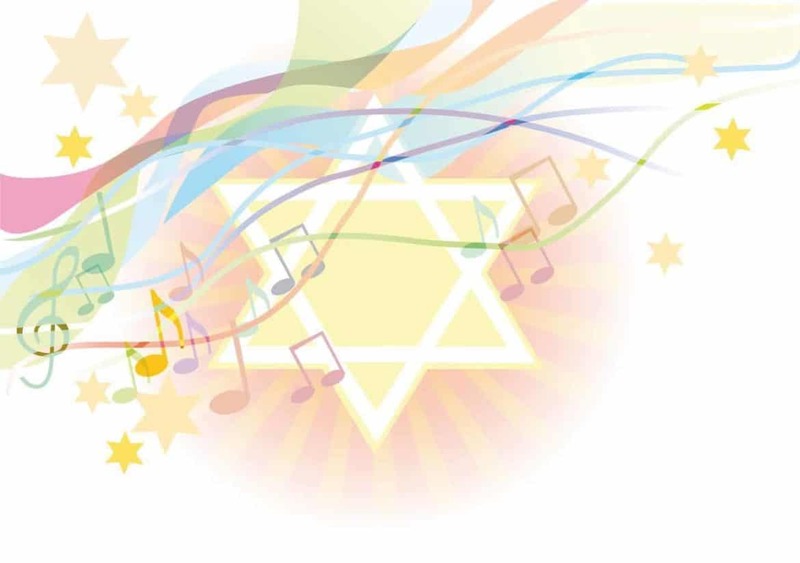 Passover Songs for toddlers, preschool, and grade school. Pat a cake, Pat a cake, Matzah Man. Bake me an afikomen as fast as you can. Making bricks is not much fun. We don’t really want to stay. ‘Cause we all want to be free. ‘Cause we all want to be free! Roll, roll, roll your dough (one hand palm up, other hands above it, palm down making circular motions). Moses freed the Jewish slaves, On Passover. He told the Pharaoh let them go, On Passover. Moses parted the Red Sea, So they could be free. Slaves, they’ll be no more!